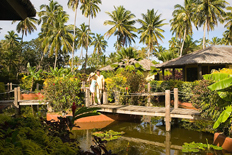 Beqa Lagoon Resort is a 45 minute boat ride from the Pacific Harbour area. This full service resort and dive shop, also offers a spa and island adventures. 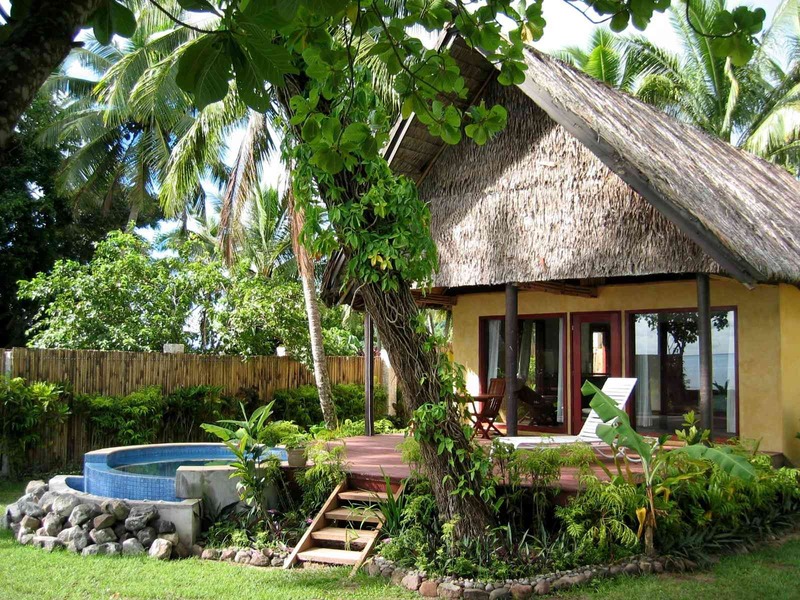 25 rooms (bures) are set in a lush, tropical landscape. Lovo Feast, Kava ceremony as well as Fijian entertainment and cooking lessons and village visits. Packages Include: Accommodation (type as available), tax, 3 meals daily, roundtrip ground transfers from Nadi or Suva Airport to our boat launch in Pacific Harbour and roundtrip boat transfers from Pacifc Harbour to Beqa Lagoon Resort. Diving included is 2-tank dives. Packages available for any number nights, any dive days.